Not sure of the production numbers for this beautiful cycling jacket, but I'm keeping a careful watch to see if I can bag one. An adorable piece with fine attention to detail. The Criterion cycling jacket is the result of a collaboration between Timothy Everest and Brooks England. 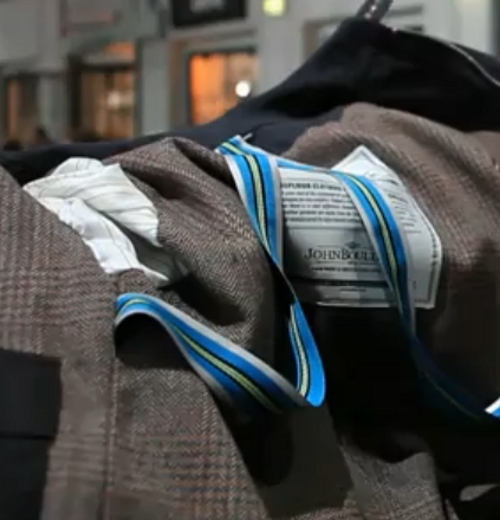 The jacket is being made in London and is water-repellent and lined with tweed. Amongst the many well thought through details, I like the idea of the shoulder straps inside so that you can take off the jacket but carry it very easily. 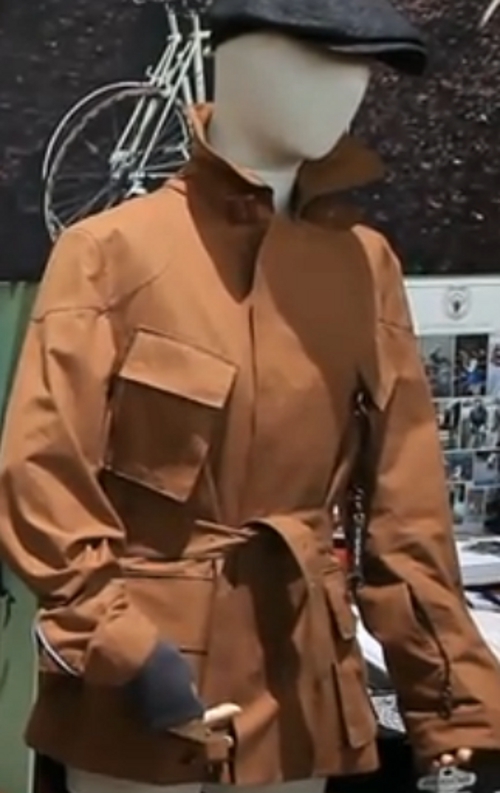 And the way that you can pull the jacket under yourself and over a wet saddle to keep dry is also a nice touch. This is a stylish example of the best of British heritage and design. I really feel that James Bond should be wearing one of these in his next outing. He could wear it to cycle over to Blades in Mayfair.